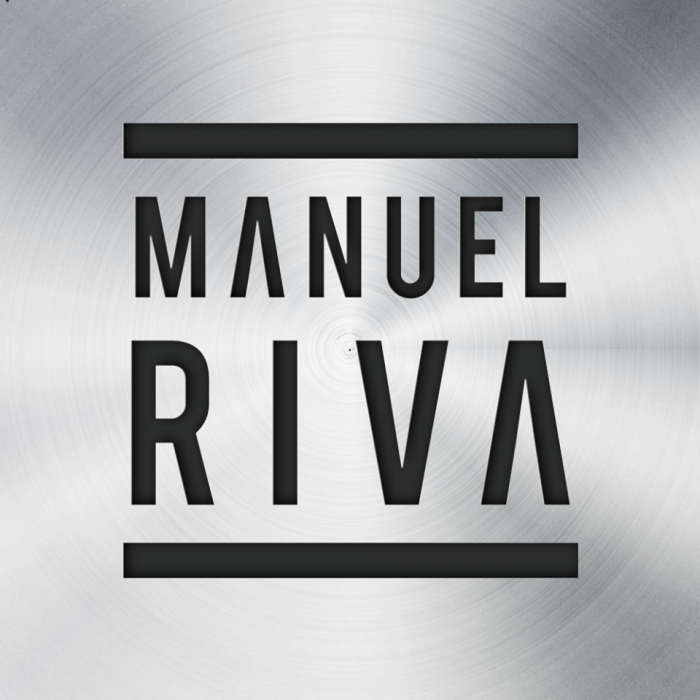 Manuel Riva has managed to become one of the most successful Romanian music producers since the year 2000; he has also had great success being the core producer for several Romanian mainstream dance acts such as Deepcentral. During the last year, Manuel Riva has proved his producer skills, releasing several powerful deep and tech tracks including, “How You Say” with Hyptonix, “Wrong or Right” with Eneli, and the famous NOA Club official anthem “We Are One” also with Eneli. His latest collaboration “Close The Deal” with Optick and Eneli, a deep and progressive flavored tune, caught the attention of EDM king Tiësto who played it during one of his latest Club Life radio show episodes. However, it is his groundbreaking track “Mhm Mhm” with Eneli that has become one of his most successful singles so far. This deep house single has already gained huge recognition internationally, with the music video already having over 7 million views on YouTube. “Mhm Mhm” is available now for download on iTunes, Beatport and Bandcamp. You can also stream the single on Spotify and SoundCloud. The “Mhm Mhm” remix package includes new interpretations of this deep house single. The remix package includes mixes from some of today’s top DJs and producers including Dave Andres, Funky Junction, Silver Bluff, and more. “Mhm Mhm (Remixes)” is available on for digital purchase on iTunes, Bandcamp, and Beatport. Stream the first 3 tracks on SoundCloud.